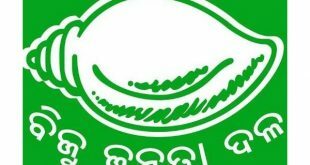 Bhubaneswar: Odisha Chief Minister Naveen Patnaik on Saturday said the state government has filed a suit in the Supreme Court seeking an injunction against Chhattisgarh over the construction of barrages on the upper catchment of Mahanadi river. “The state has filed an Original suit in the Supreme Court under Article 131 of the Constitution of India on December 2 seeking an injunction against Chhattisgarh from continuing with the construction of ongoing projects and from taking up future projects,” the Chief Minister informed the state Assembly. 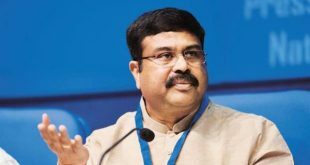 He said the unilateral planning and construction of projects by Chhattisgarh government ‘illegal’. He further said that the projects would spell socio-economic and ecological hazard to the state and its inhabitants. 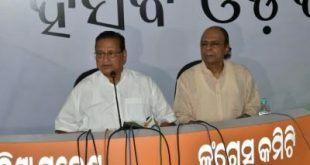 “We have claimed as part of our equitable share a minimum flow of 12.28 million acre feet of Mahanadi water at Hirakud dam as per the DPR of Hirakud project of 1947 and a further utilization of 3.67 million acre feet in the surplus flows,” said Patnaik. He said the state government would take all out efforts to protect the interest of the state in this regard. 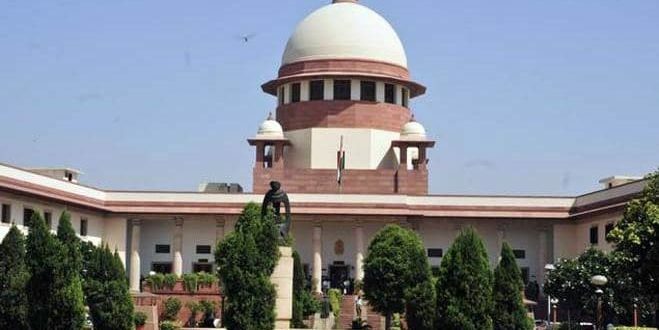 Notably, the state government last month (Nov 22) had filed a statutory complaint before the Centre under Section 3 of the Inter-State Water Disputes Act of 1956 for the constitution of Inter-State Tribunal to settle the water dispute between the two states.